Perfecto offers a traditional crisp, peppery flavor and a fool proof growth shape. You'll be making them an annual addition to your patch! 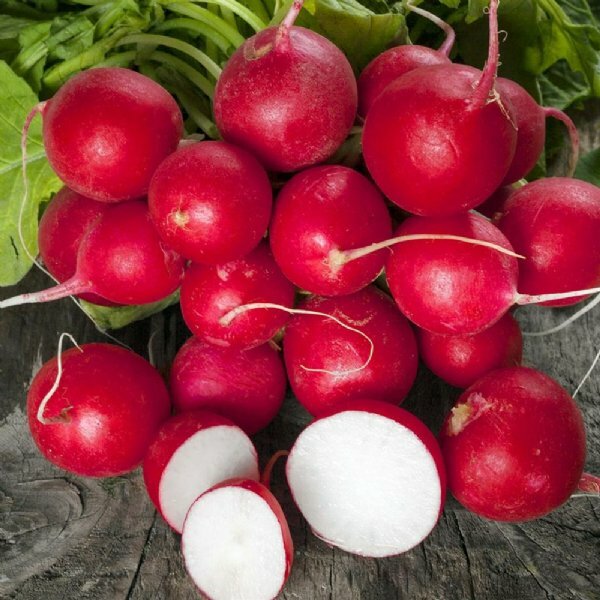 All our 'Perfecto' Heirloom Radish Plants are organically grown and shipped in fine quality growing medium. They are guaranteed to arrive alive and ready to plant.